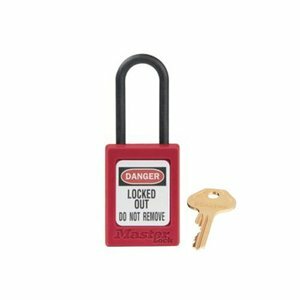 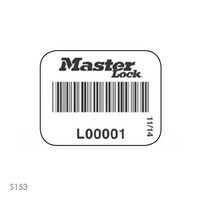 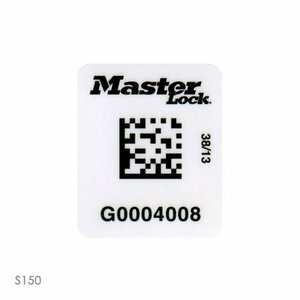 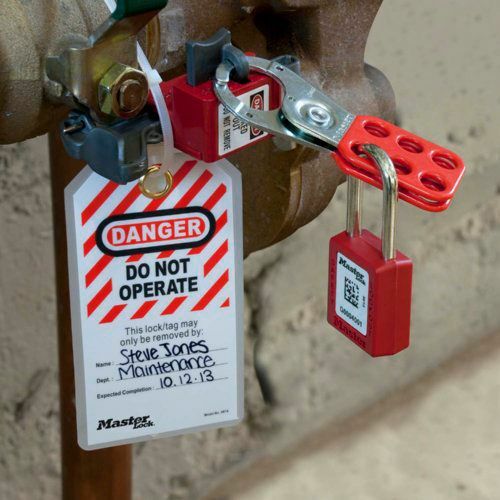 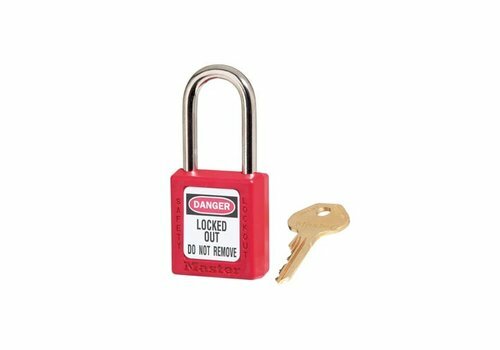 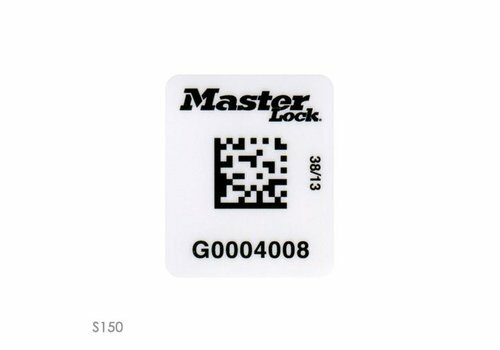 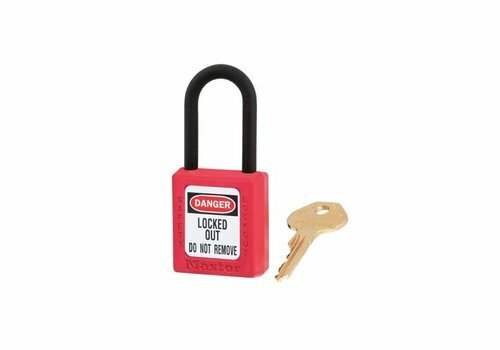 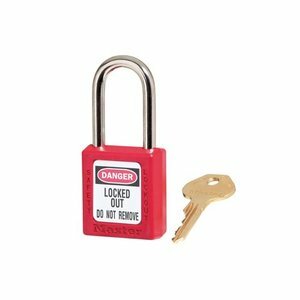 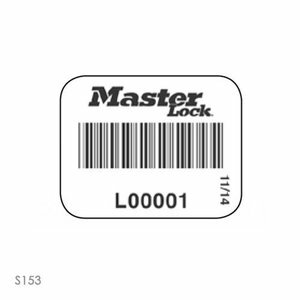 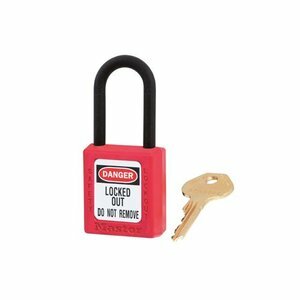 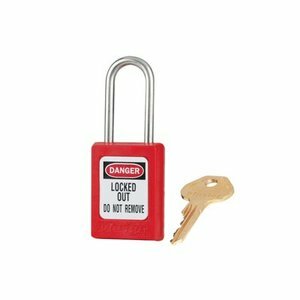 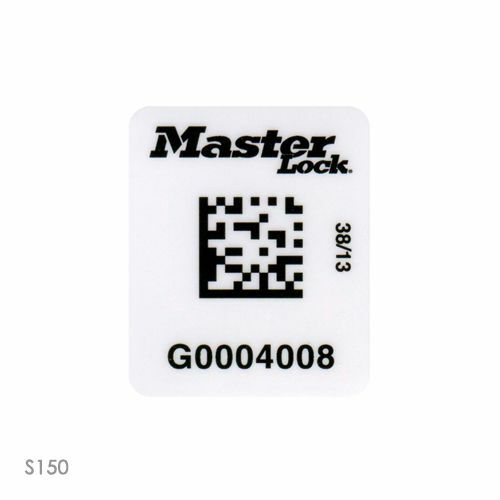 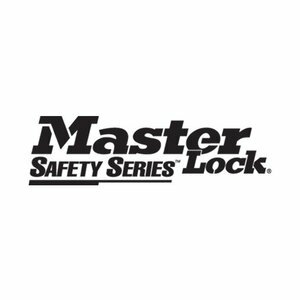 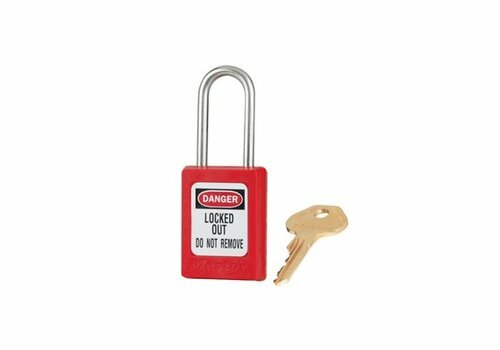 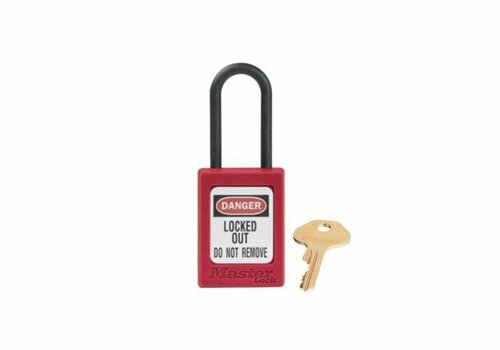 Padlock labels with 1D or 2D barcodes. 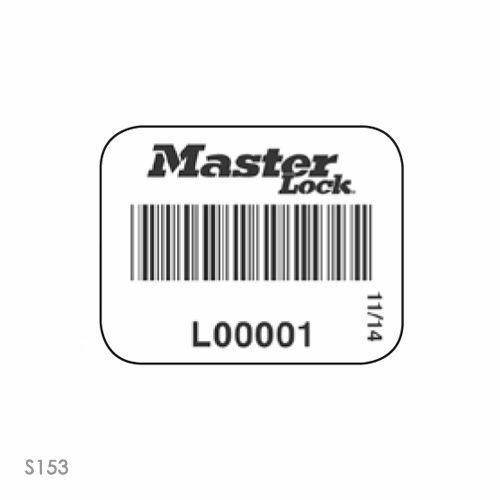 1D or 2D barcode labels for metal and zenex padlocks. 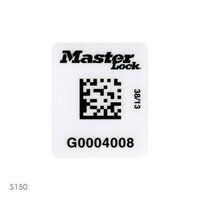 Available for S31 / S32 / S33 / 406 / 410 / S6835 / S1100 / 6835. 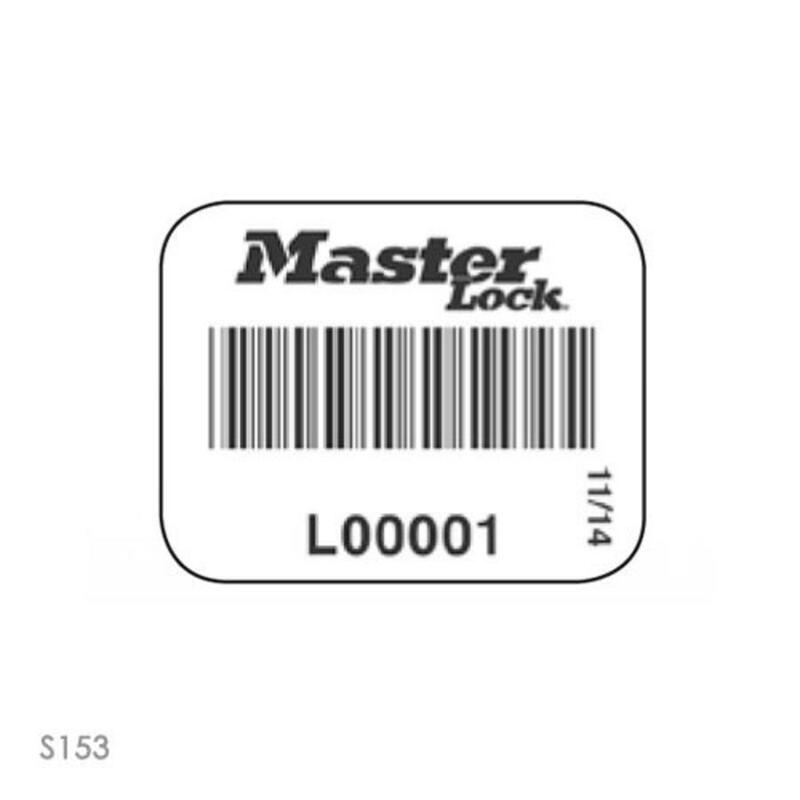 Padlock labels with RFID HF barcodes.